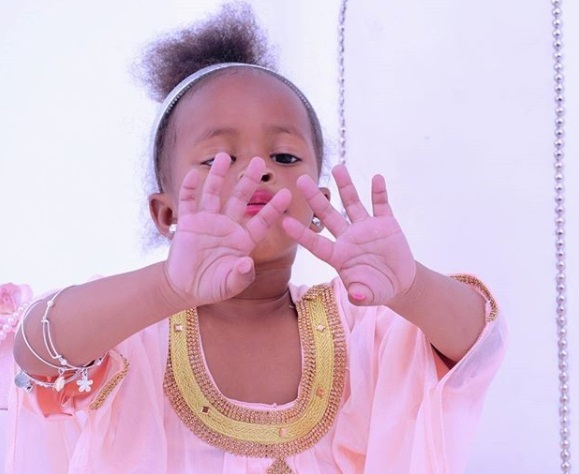 Zari and Diamond Platnumz daughter, Tiffah Dangote, celebrated her second birthday on Aug 5, her mom had the best message. "My Princess..... May God see you through with nothing but the best. May you be blessed from this day forward. Most of all, May you be a Godly child. Without God we are nothing. Happy birthday @princess_tiffah." Tiffah did a lot of nail painting and wearing make-up in the hours leading up to her birthday party. "Happy 2 years mama, Words Can't express how much i love you my Tee...."Tiffah's dad, Diamond Platnmuz wrote on his wall. 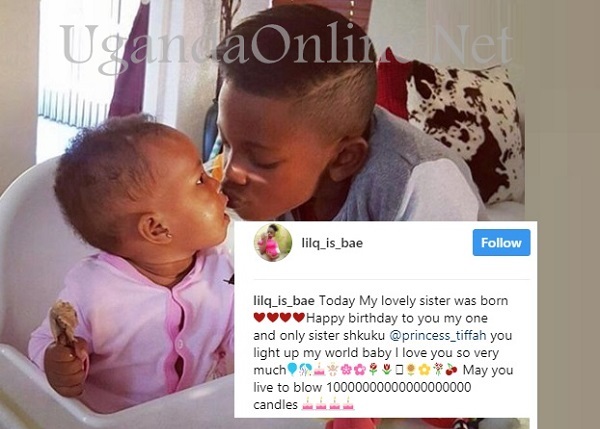 Their fans across East Africa have since then been showering the little princess with birthday wishes. "You turn our lives upside down we appreciate you, happy birthday," Raphael, one of her brothers noted on his wall. 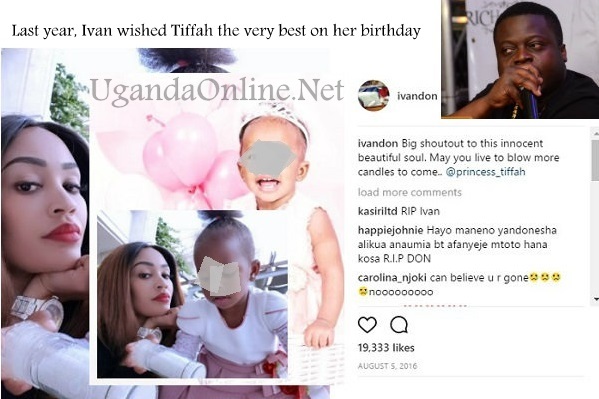 It's unfortunate that Zari's ex-hubby is not around to celebrate his second birthday, but on the first one, this is what he noted on his wall. "Shout out to this innocent beautiful soul. May you live to blow more candles to come @ Princess Latiffah." Princess Tiffah looks at the the nails she had been painting all day, they look beautiful, she seems to say.